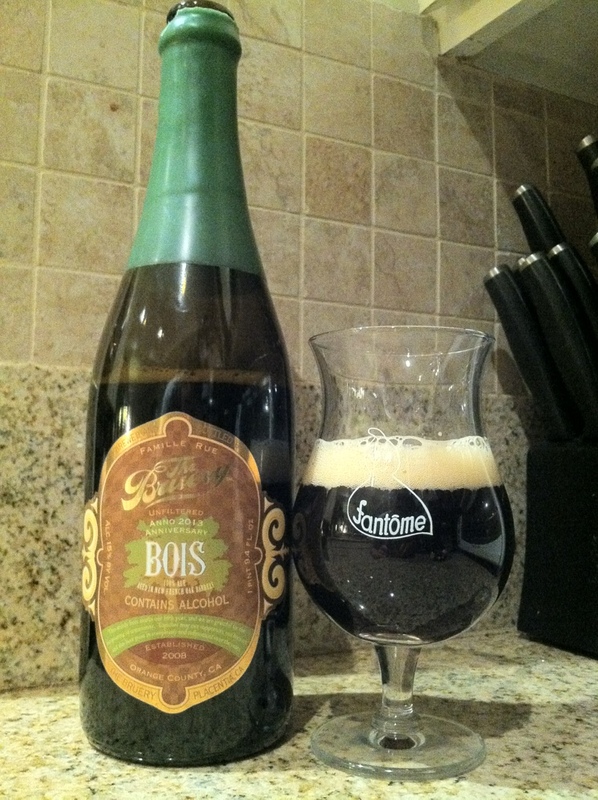 @thebruery Bois virgin French oak barrel, ticker do you even green wax? This is incredibly wood forward, like in the realm of Matt/AftW. Fusel is ratcheted back by an overwhelming oak, borderline pine and light aserose. This is the least sweet variant, the least alcohol forward and drinks more akin to an Imperial Gratitude. The intense woodsy character increases the dryness, lowers the heat and stiff arms the sweetness present in say brandy/bourbon. Intense wood pushing that jawline open like a low hanging euphemism.